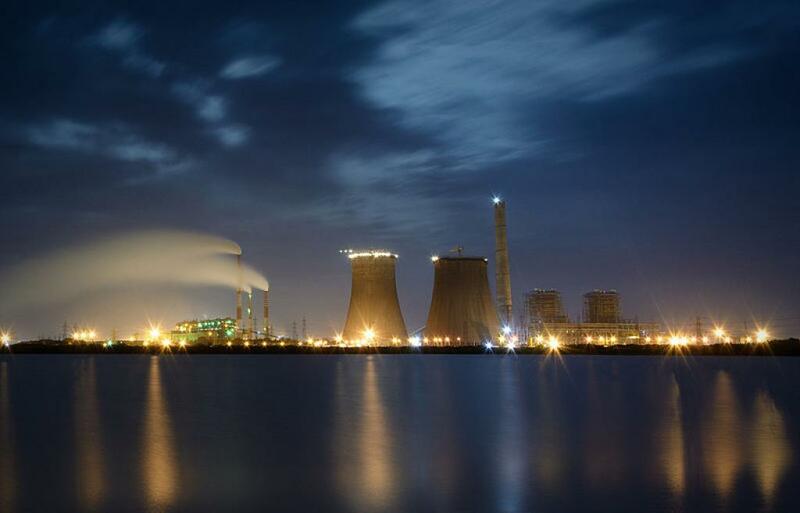 Tuticorin in Tamil Nadu seemed to be coming back to normalcy on Saturday after a tense few days of protests and violence, which erupted to demand closure of Vedanta’s Sterlite Copper operations. Traffic was moving freely and shops opened in the first half of the day. The vegetable market also saw buyers wanting to stack up on essentials in this uncertain time. But there is more to the situation than meets the eye. “The situation is not normal,” said Murugan who runs an auto rickshaw in the city. He cites examples of the burning of a state transport bus on Friday and hurling of a petrol bomb at Kulathur police station this morning. “You know there are many dead bodies in the hospital,” he added while tension crept into his face. On Friday, after hearing a bunch of petitions filed by activists and advocates, the Madurai bench of the Madras high court had directed the district administration to bring Thoothukudi back to normalcy. The court also wanted Sandeep Nanduri, the collector, to ensure that essential commodities like milk and vegetables are made available to the citizens. The HC also directed Nanduri to consider lifting the ban on internet services imposed a few days back in the district. But as of 8 pm on Saturday the internet services were still not back on. Activists on the ground are not very happy with the steps taken by the government. “The government says that the police are not here to intimidate anyone, but they are harassing people. Just yesterday, they randomly stopped young boys and beat them up at various places. How is this not harassment?" asked Prince, one of the activists who identified himself as an ordinary citizen of Thoothukudi. Another activist Fatima Babu had filed a petition against the expansion of the Sterlite copper smelting plant and the Madurai bench of the Madras High court ruled in her favour on May 23. The expansion of the plant was halted. “The gravity of the situation has remained the same since the inception of the problem in 1995,” she told Down to Earth. “But the gravity is being perceived more now. I had to file a separate petition against the expansion but it is part of the bigger demand - we don't want Sterlite,” Fatima added. And according to her, “the protests will continue if Sterlite is back in operation” as has been stated by its owner Anil Aggarwal of Vedanta. Along with a blanket ban on Sterlite in Thoothukudi, the activists also want Vedanta to clean up the mess that they have made in the last 23 years lest their city suffers a similar fate as Bhopal.